There is no shortage of Lead Generation Tools on the Market. In fact, at no time in our history has there been more and better quality lead generation tools to choose from. So why is Lead Generation so difficult today. Why are sales people having more difficulty prospecting for new business than ever before. The answer is simple and so is the solution for getting a steady stream of high quality sales leads flowing into your sales organization on a daily basis. 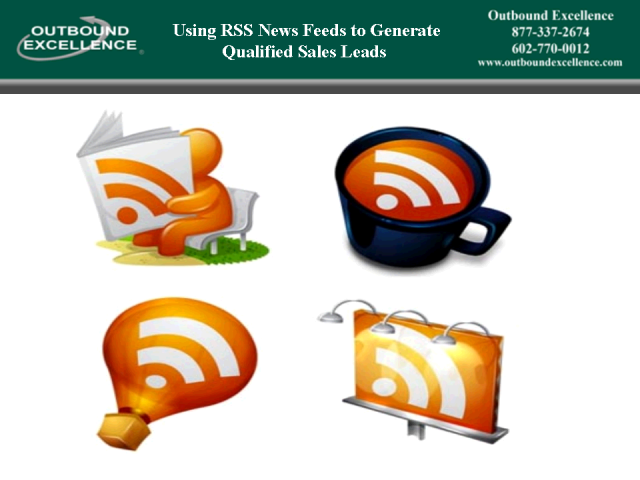 Join us for a quick overview of how to leverage today's most effective Web 3.0 and Social Media Tools to Develop a Turn Key - Lead Generation Machine - that will generate a steady stream of sales leads flowing into your sales team.... Today!